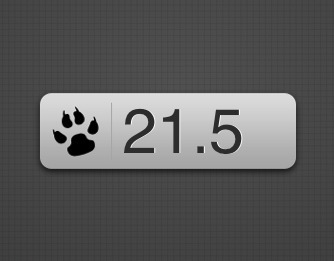 Widget calculates your age in dog years. Is there a better alternative to Dog Year Calculator? Is Dog Year Calculator really the best app in Simulation category? Will Dog Year Calculator work good on macOS 10.13.4? Dog Year Calculator lets you see exactly how old you really are in dog years.